Camping sign complying with MUTCD color code, displays the No Camping Beyond This Point message effectively. 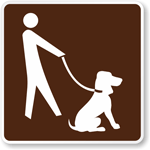 Post this sign in order to help people comply with campground policies or in cases that carry potential safety threat. 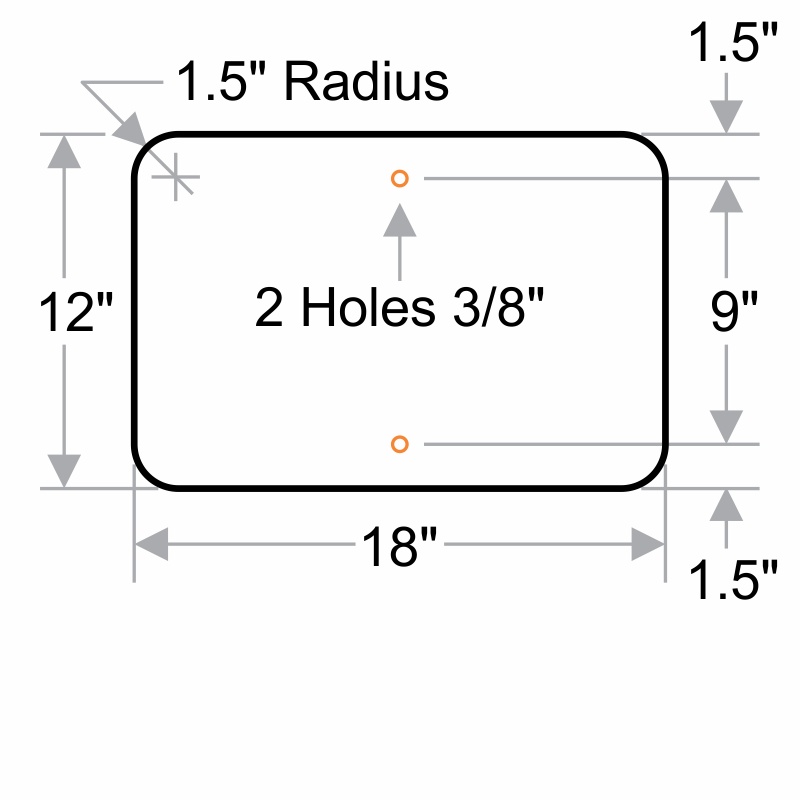 These aluminum signs have been pre-drilled with holes for easy mounting on the outdoors.